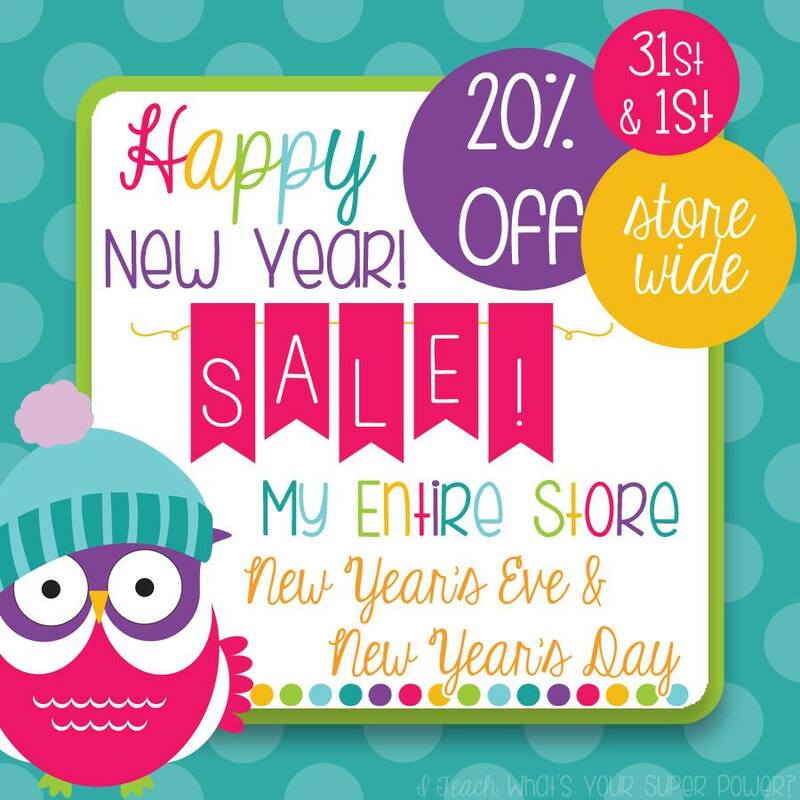 Happy New Year TeachersPayTeachers Sale! - Fern Smith's Classroom Ideas! My Entire TPT Store is 20% Off to Help You With Back to School! Click here to visit my Best Sellers. Click here to visit my Recently Published. Click here to visit my New Years Themed Items.